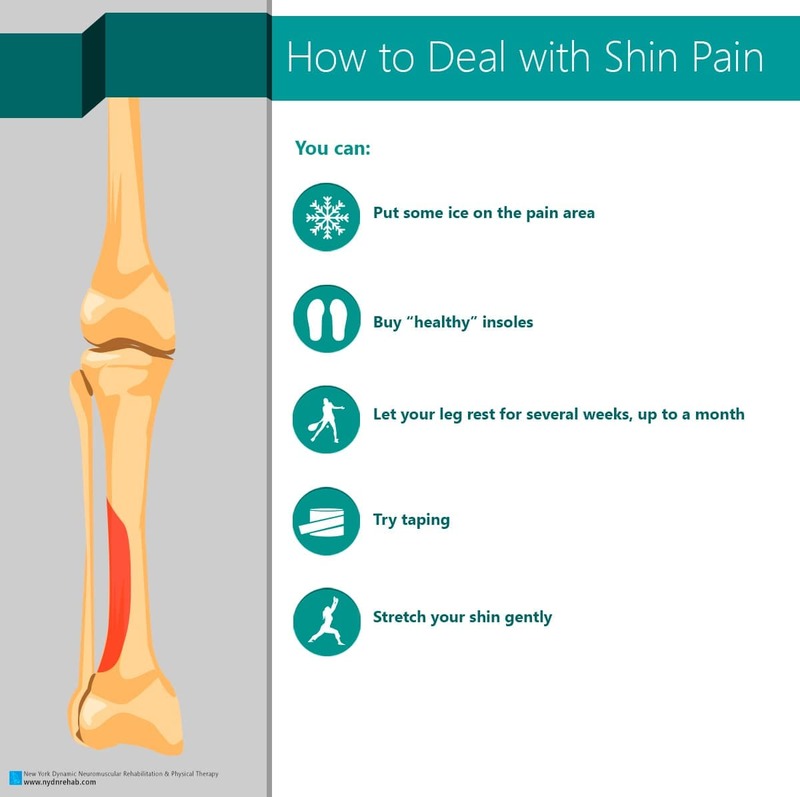 How to Deal with Shin Pain? Copyright © 2018 · All Rights Reserved · New York Dynamic Neuromuscular Rehabilitation & Physical Therapy – Best Physical Therapy and Therapist in NYC. This site and all materials are property of L.K chiropractic P.C..